At end of a basic training course in Excel, a learner should be able to navigate their way around the Excel application. This will include being able to open and close Excel; to use the ribbon interface and the Microsoft Office button; to use keyboard shortcuts, short menus and Excel auto functions to speed up common tasks; to set up the application using basic options and preferences; to use different magnifications using the Zoom function and to switch between different views, worksheets, and tabbed ribbons. 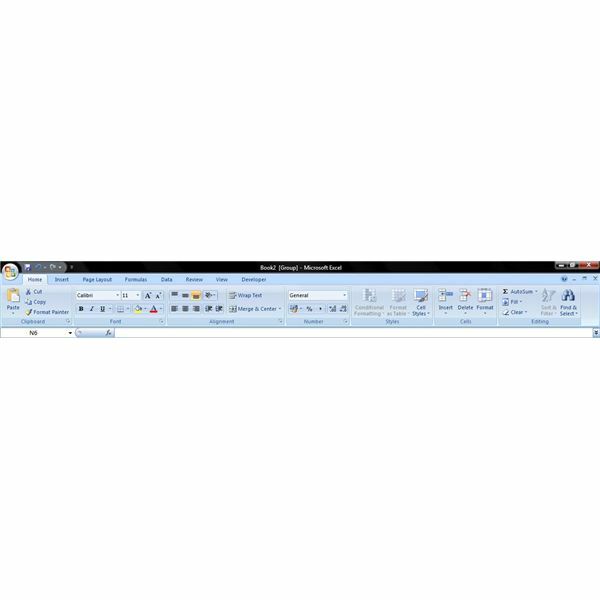 publish a worksheet as an electronic document from the Microsoft Office button: export as PDF, remove metadata. use the format paintbrush tool: apply an existing character style to selected text or paragraphs using the format paintbrush tool button on the Home tabbed ribbon. Further lesson plans will define training programs to equip learners to handle charts and images and charts and to use productivity aids such as pivot tables, macros, and other advanced functions. 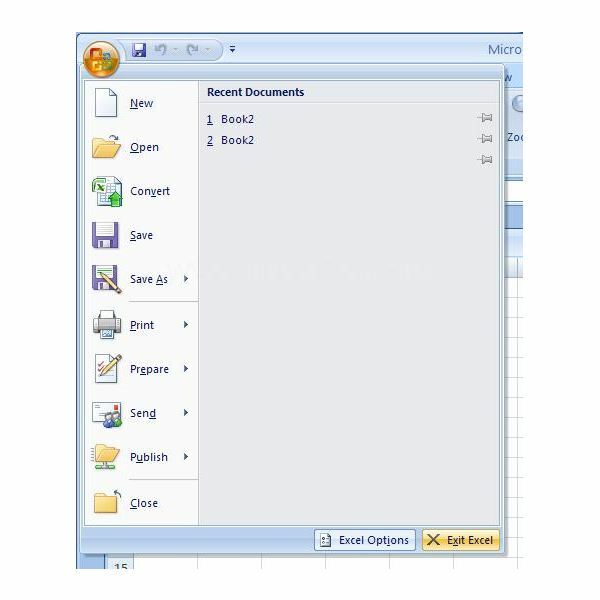 For lots more information about Microsoft Excel 2007, check out the other items in Bright Hub's Where Can I Find Free Excel 2007 Training and Tutorials?